Welcome to TABS Business Products! 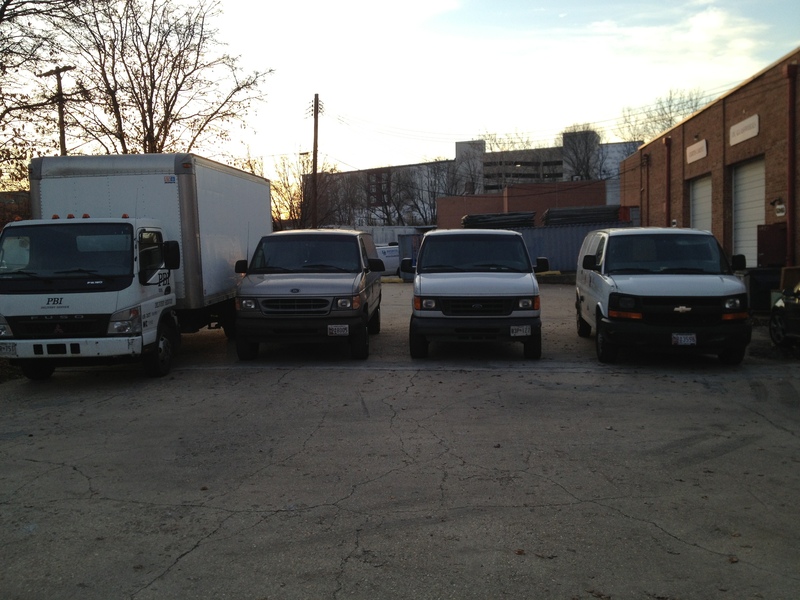 We are an office products company based in Hyattsville, MD, serving the entire United States. 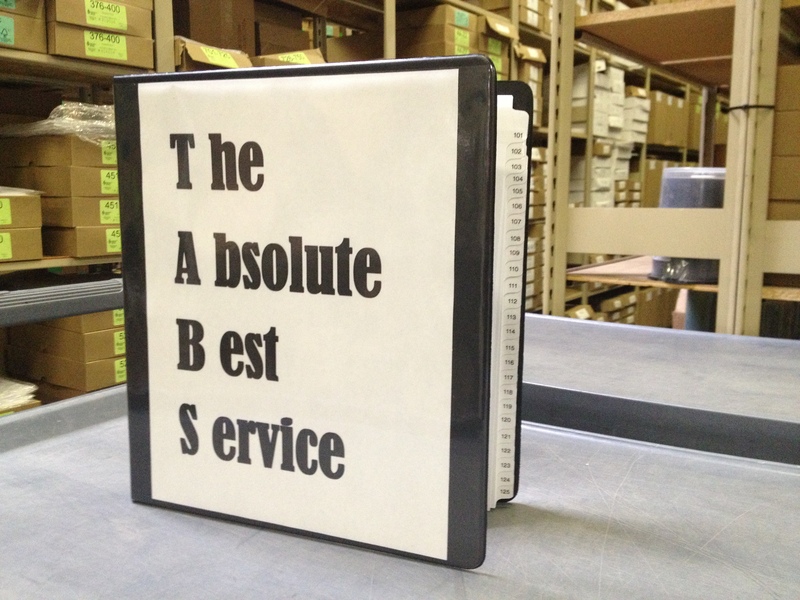 TABS stands for “The Absolute Best Service” and that is something we strive to provide our clients with every single day. From same day deliveries to custom orders and advice from industry veterans, TABS will ensure your needs are met and expectations surpassed. We carry the same diverse supply of office products as all major Office Product vendors as well as our own inventory, crafted to cater to our base clientele. Click on the “Stock Products” category at the top for details on what products we stock in our warehouse and are available for same day delivery, FedEx or next day delivery.